The Scripture scholars are helpful with this parable. 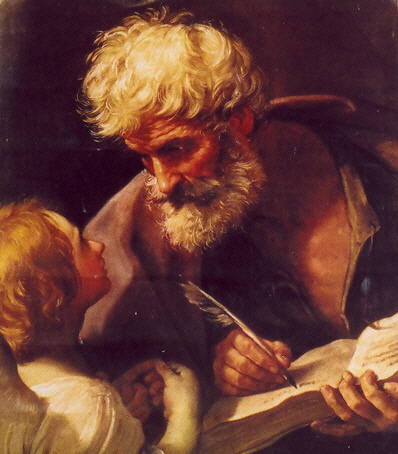 Most agree that Matthew combined two separate parables into one. The first focuses on who has been invited to share in God’s blessings of grace and salvation. The second focuses on the response of the guests. The first portion of the parable is a clear declaration that everyone is invited to God’s banquet. The king is rich. The banquet is a feast of juicy, rich food. There is no good reason to miss the gathering. Jesus highlights the deep desire of His Father, the King, to fill the hall so that He may share His joy and His bounty with all who come. The expected guests are summoned twice. Then everyone off the streets is summoned. Everyone is invited. There are no exceptions. Still, even today, too many of us refuse to come and receive the blessings of the Great King. Too many of us ignore God’s invitation to join in the celebration in honor of His Son, a beautiful reference to the Eucharist. Too many of us fail top realize that God is providing nourishment that well up into eternal life. The second portion of Jesus’ parable invites us to ponder our response to the generous invitation of the king. While admission to the banquet is free, and God has invited everyone to join in the festivities, a human response is still necessary. We need to put on a wedding garment. It need not be fancy or expensive, but it should be clean and better than our gardening or workout clothes. Today’s parable is rich and complicated, but two things seem clear and simple. First, everyone is welcome to the Father’s banquet in honor of His Son, everyone is invited to receive new life through the gift of God’s mercy and healing. Second, the gift is so great that it demands a generous respo0nse. We must come filled (even overwhelmed) with gratitude for the Father’s goodness and eager to show that gratitude by changing our lives and living in union with the will of the Father. “Lord, our help and guide, make your love the foundation of our lives. May our love for you express itself in our eagerness to do good for others. Grant this through Our Lord Jesus Christ, you Son, who lives and reigns with you and the Holy Spirit, one God, forever and ever. Amen” (Opening Prayer, 28th Sunday in Ordinary Time).